Footwear specialists Sneakersnstuff have reworked the D Rose 7 PK, a contemporary basketball model in a patriotic colourway. The D Rose 7 PK, is the signature model of Chicago-raised, New York-based point guard Derrick Rose. 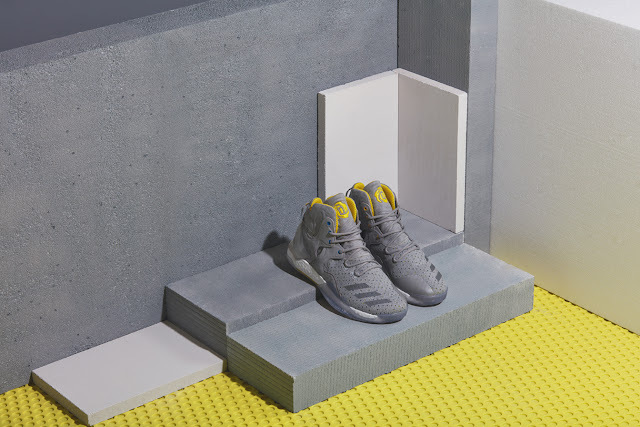 A gymnastic scorer, perceptive passer and creative playmaker that works closely with adidas to develop a model that delivers on the court. 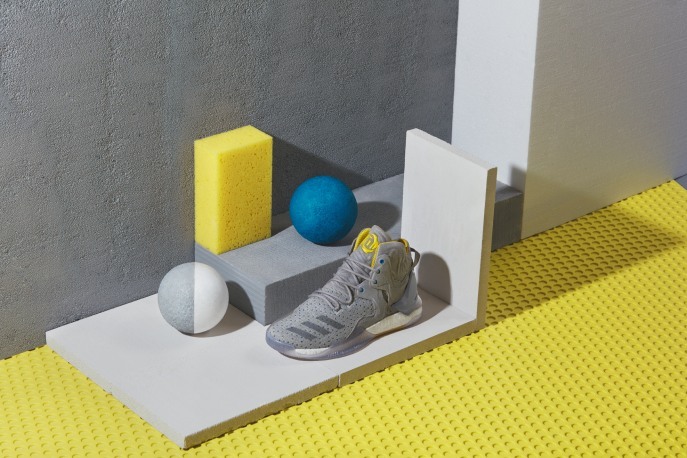 When it comes to basketball footwear adidas pulls out all the stops, the Primeknit upper and BOOST sole provide strength and support, flexibility and cushioning while additional grip on the sole allows the D Rose 7 PK to be super responsive. 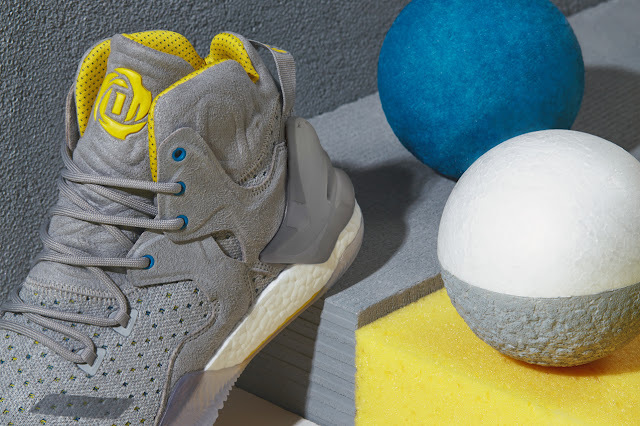 The SNS D Rose 7 PK arrives in soft grey, with yellow and blue detailing. The two accents, the colours of the Swedish flag, are a nod to Sneakersnstuff's adidas Stockholm they designed a few years back and a reference to Derrick Rose's high school team. 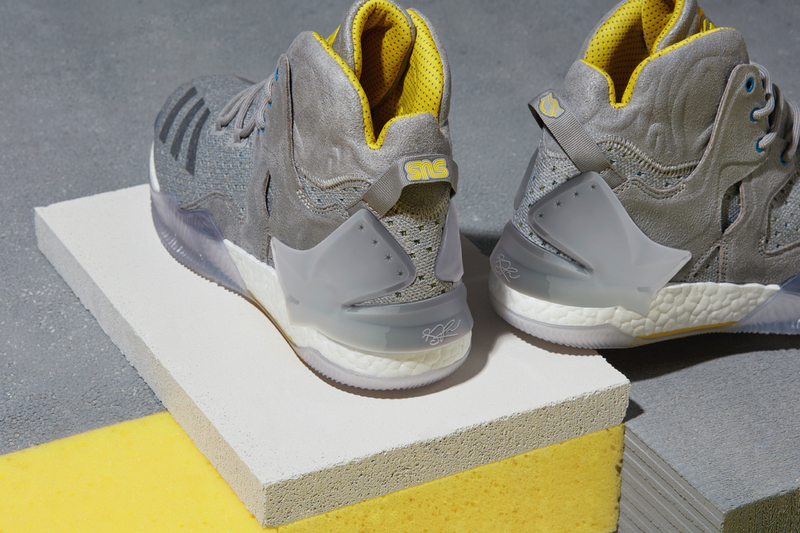 The adidas Consortium x Sneakersnstuff D Rose 7 PK is available at selected retailers.